Thankfully, I lucked out and really love my vintage Airstream (@bear_theairstream). I owe my satisfaction in large part to a ton of research and an honest reflection of what I want in a full-time home on wheels. The crucial questions I asked myself before purchasing my travel trailer saved me from ending up in an uncomfortable situation. 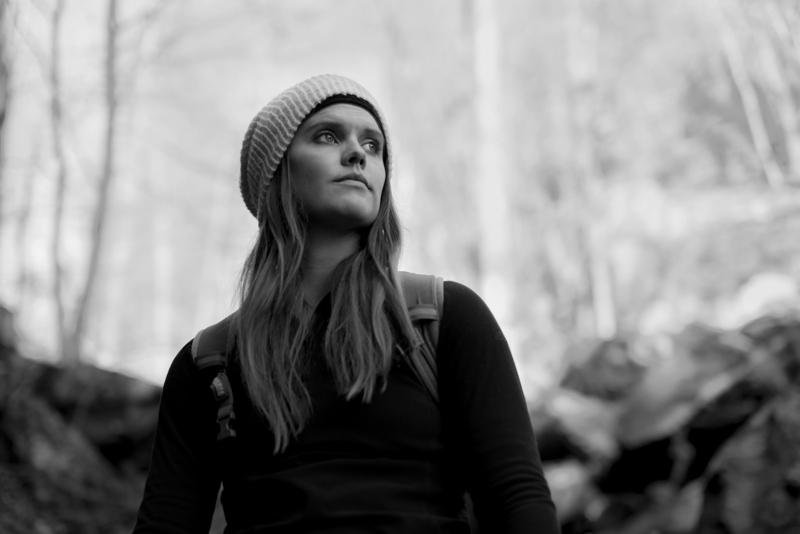 You too can avoid an uncomfortable camping situation by being honest with yourself about who you are and the comforts you need on your camping adventures. 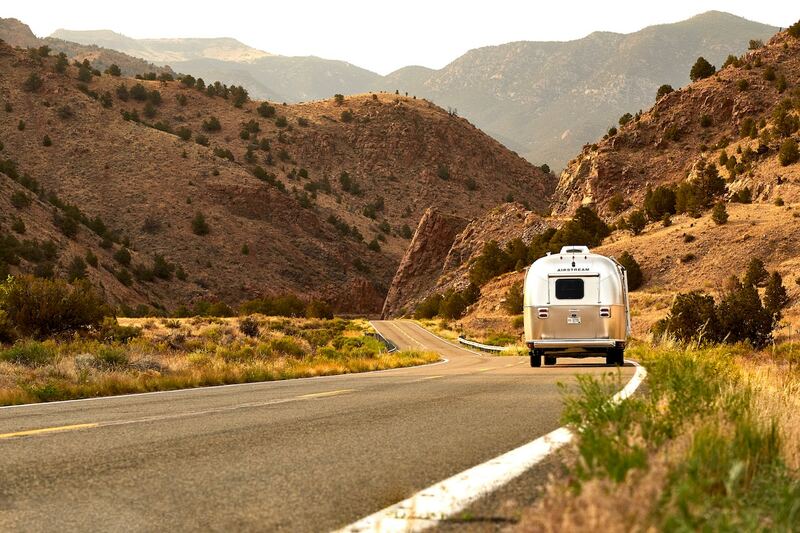 Here are some important questions to ask before buying or renting an RV so that your next camping adventure is a comfortable one. No. 1: What kind of camping will I be doing, and with how many people? Answering this query honestly will narrow down what size and style of rig you want. Size: If you have a big family of 6, then you’re going to want to look at big rigs like Class As or fifth wheels so that everyone has a sleeping space. If you’re just a couple, then you can choose to have more room, or less. 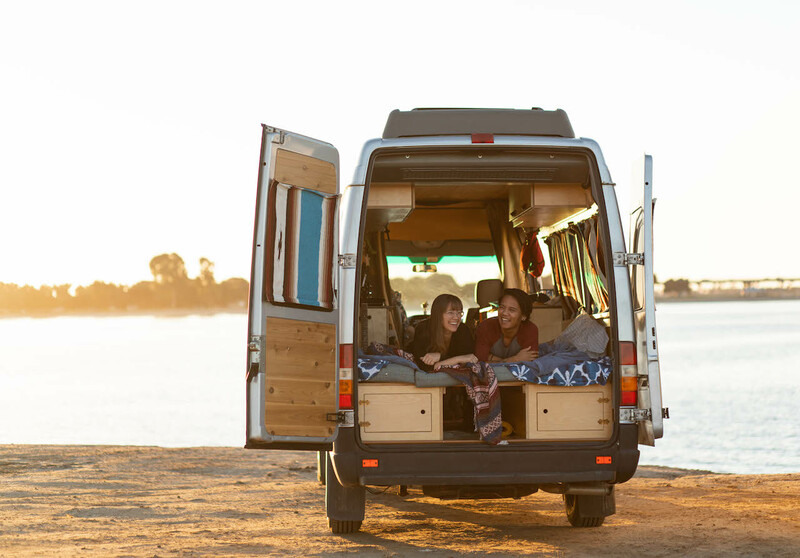 For solo travelers, you may feel comfy and cozy in a sprinter van or camper van. 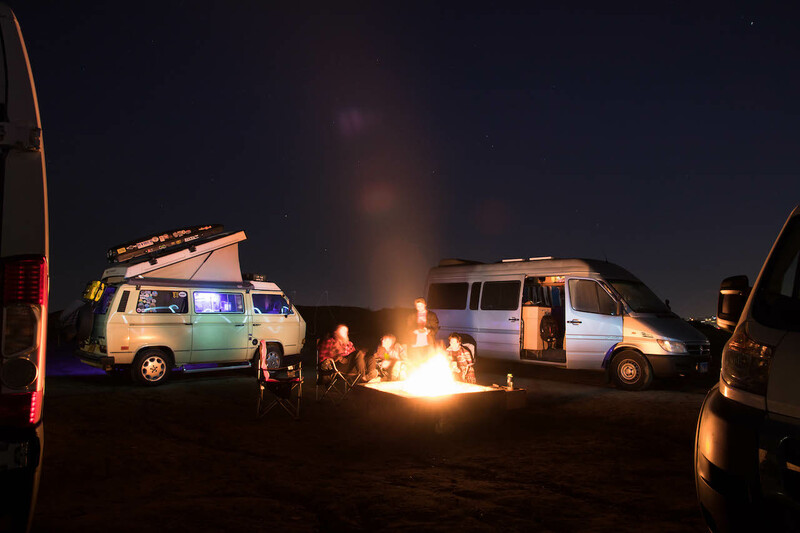 Boondocking: This kind of camping means there are no hookups. Sometimes you can be out in the wilderness of public lands, and other times in the middle of a Walmart parking lot. Boondocking rigs have features like solar power and water pumps so they can function without electricity. They also have composting toilets instead of black tanks so that you don’t have to search for a dump site every few days. Exploration: Do you setup camp and then stay put? Or do you like driving around exploring, or running errands? 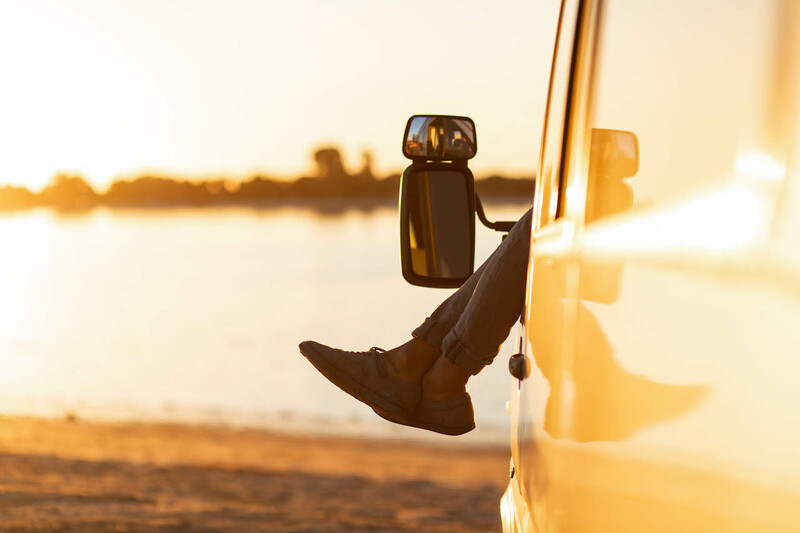 Knowing that you’ll need an extra commuter car will tell you whether to look at a travel trailer (towed by a detachable vehicle), or rig that is strong enough to tow a small vehicle behind it. Weather: Do you like warm-weather camping, or do you camp in search of fresh snowfall and slopes? Campers, trailers, and motorhomes need to be “winterized,” in order to withstand freezing temps. They also need snow tires and an adequate heating system. For warm weather campers, you’ll want a strong AC and ventilation, and also an awning for a shady space to sit outdoors. No. 2: How often will I be camping and changing locations? Will you be camping in one place for a while? Or moving from place to place each day? If you’re moving around often, then you’ll want something that’s easy to set up and breakdown, like a van or campervan. You’ll also want something that is comfortable in transit. 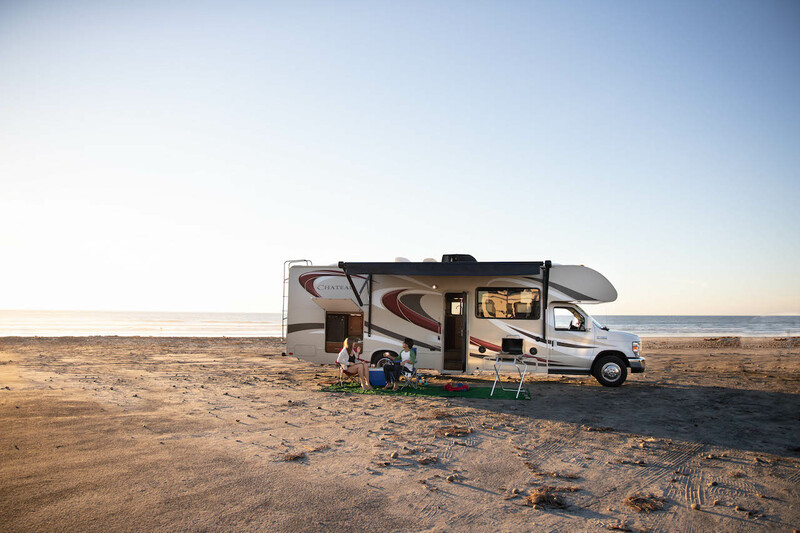 A Class B motorhome would offer the comforts of a living space while on long drives. For those covering a lot of miles often, you’ll also want to think about fuel economy. Enormous Class A motorhomes and buses are costly to move long distances. No. 3: What is my daily routine? Wake up and make coffee and breakfast. I love cooking so a big kitchen and long countertop was a must. Work from my computer until noon. A desk with ample surface space is essential to my work. Take an afternoon break and watch a TV show. I enjoy rewarding myself with an entertainment treat, so a SmartTV and a lounge space to enjoy my shows was also a must. Go for a bike ride. I love exploring by bicycle, so I needed a rig that could store and carry my bike at all times. Run errands. Our Airstream travel trailer detaches from my F150 so that I can use this vehicle as a commuter car. Cook dinner, read in bed. I have a propane stove because it allows me full cooking capabilities when boondocking. I also have a Tempurpedic bed, which is essential to a restful night’s sleep. *Consider the routines of your spouse or family. What will they need on a daily basis to make them happy? No. 4: How much do I want to maintain? All rigs need maintenance, but some more than others. Big rigs and buses have expensive engines that are pricey to fix if broken. The more luxuries your rig has, the more it will cost to fix these features when and if they break. No. 5: How much do I need to store? Living and traveling in a trailer or motorhome will take some downsizing, but some people can live more minimally than others. Do you travel with a large wardrobe or recreational toys like an ATV or motorcycle? There are rigs to transport just about anything you want, but knowing what possessions are a priority will help determine how much storage space you’ll need.